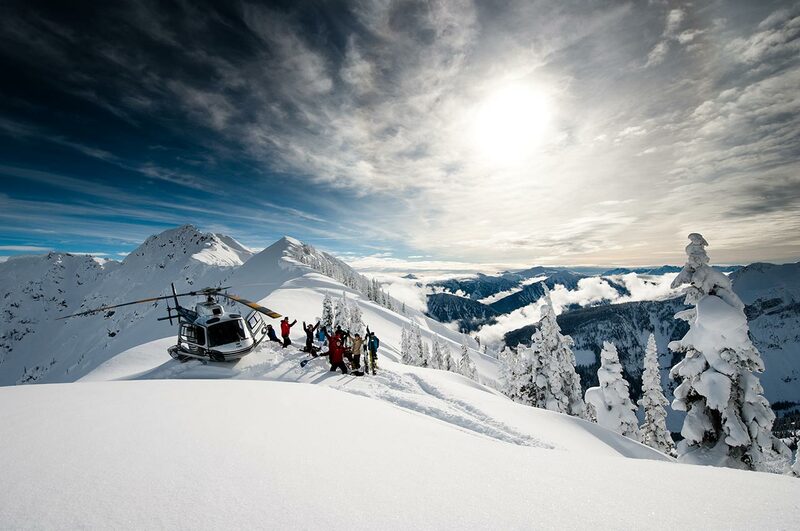 You might be one of those skiers who dreams about a Heli Skiing adventure trip. Adrenaline Peak can make this dream true and support you from the very first moment. Take the flight. 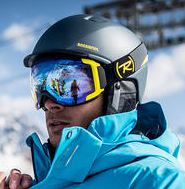 Not sure if heli skiing is suitable for you? 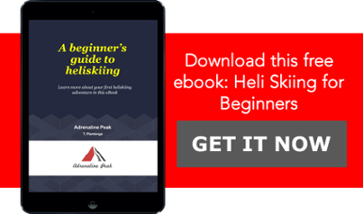 Learn more about it by downloading the "A Beginner's Guide to Heliskiing" ebook below. You will get insight about an introduction to heli skiing, a typical day in life as a heliskier and some common myths about this topic. Adrenaline Peak is the specialist in guided heli skiing tours. We represent the best ski tour operators in the word in the most wellknown ski resorts in Europe and beyond. Our network include operators with the highest certifications, they respect all safety policies and there is always a heli skiing trip that suits your budget. Heli skiing in the most remote areas of the world is not just for the advanced and professionals skiers. The heli areas are so diverse and large so there is always a route that suits your level of skiing. The helicopter is the only way of transport to reach these remote areas because in these ares you don't have the luxury of ski lifts. Once you find your way on the top you can choose your way down via hundreds of different untouched (fresh) powder. 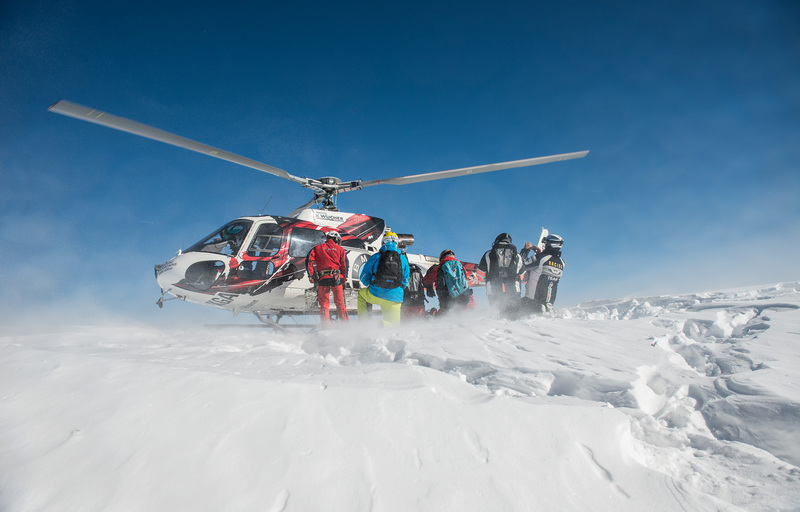 Do you want to go with a group of friends on a heli skiing adventure? Customizing an existing travel program based on your own idea? That's great! We can customoize any guided heli skiing adventure towards your preferences. We would love to think together about your ideal ski resort and country, the perfect period of the year or accommodation. Feel free to contact us to discuss about the opportunities. In the winter of 2008 I took the leap to go for my first Heli Skiing adventure in the Swiss Alps. The support and guidance’s of the experts from Adrenaline Peak made this breathtaking experience unforgetable. Since than, I was in the luxury position to join once a year a guided Heli Skiing tour organized by Adrenaline Peak. Sign up for our blog and get inspired! Do you want to keep up to date about the latest Heli Skiing Guided Tours? Sign up for our blogposts and don't miss out.